Protect yourself against trip cancelations and unintended trip interruptions. 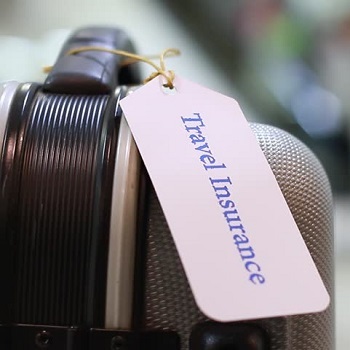 Insure your travel plans with our guidance. Sri Balaji Tours & Travels is a one stop shop for various kinds of Travel Insurance policies in Kharagpur, West Bengal. We will guide you through all the necessary documentation, planning, procedures and follow-ups. Do not let unforeseen circumstances or problems spoil your trip. Contact us to know more about the most suitable Travel Insurance for you and your loved ones.